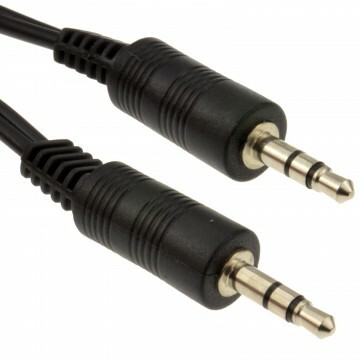 Length: 5m. 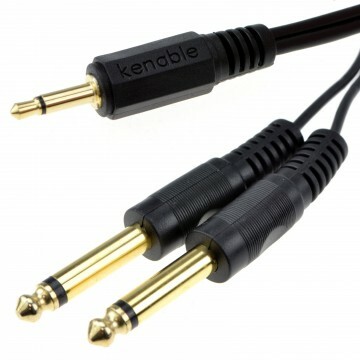 Colour: Black. 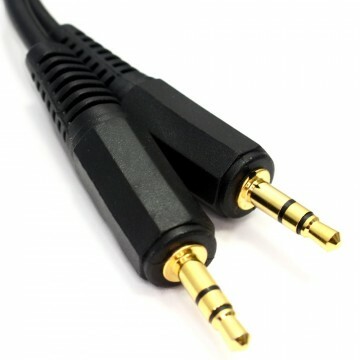 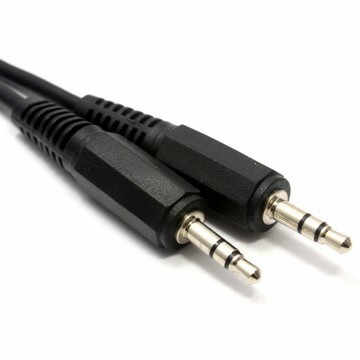 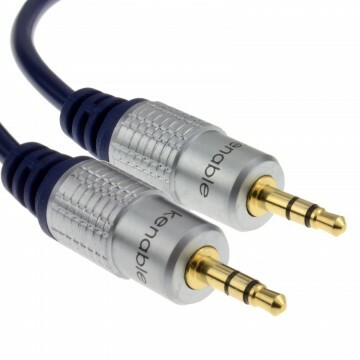 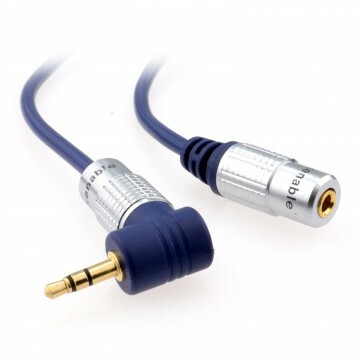 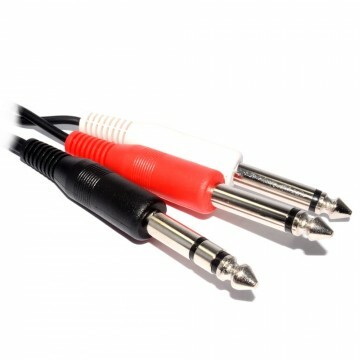 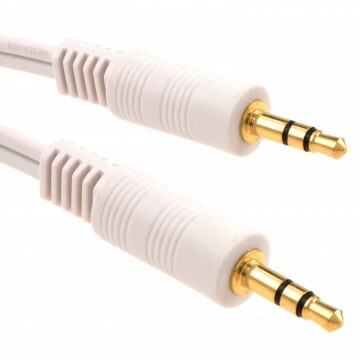 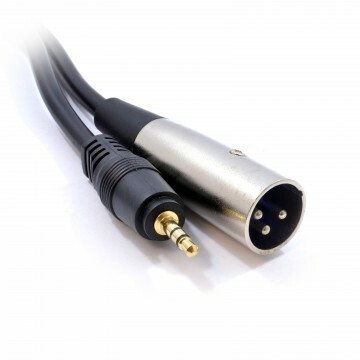 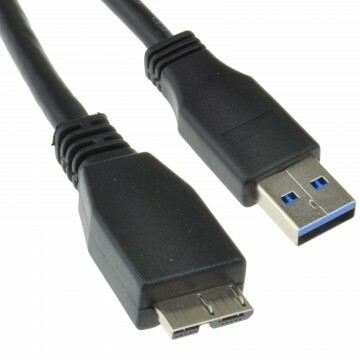 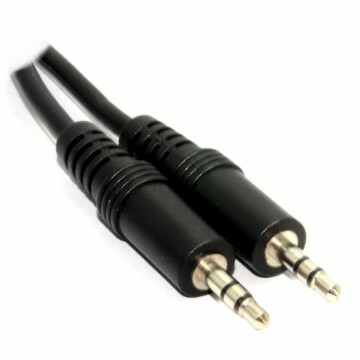 Male 3.5mm Stereo Jack to Male 3.5mm Stereo Jack.